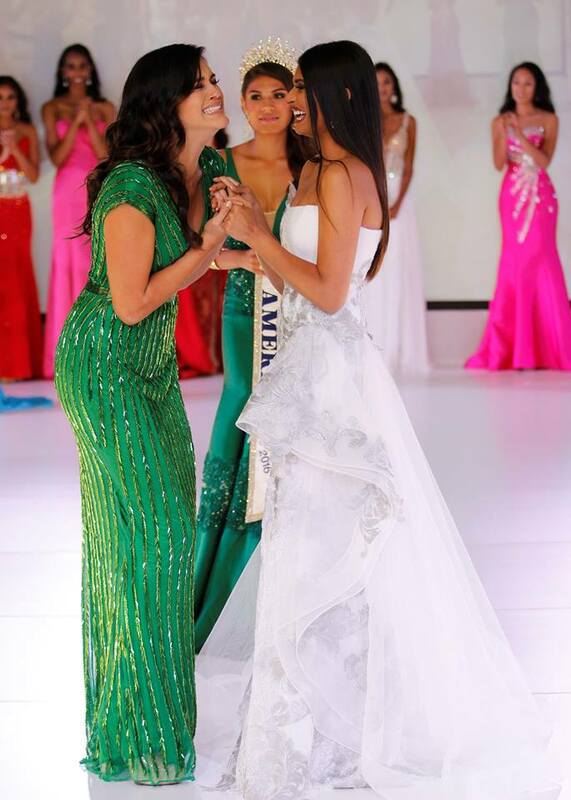 Her third time at a national pageant was a charm for gorgeous Audri Mari when she was named Miss World America 2016. 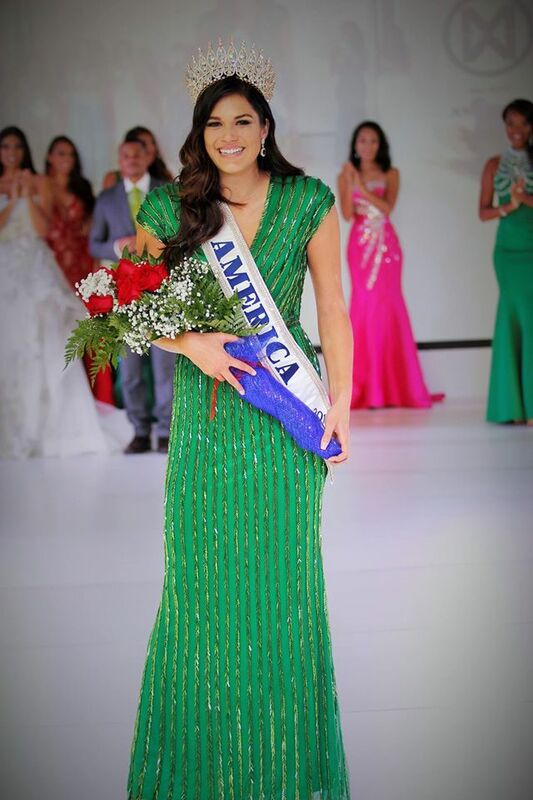 The 22 year old beauty from North Dakota, who stands 1.78m tall, was previously Miss North Dakota Teen USA and Miss North Dakota USA, but finished as the first runner-up at both Miss Teen USA and Miss USA. 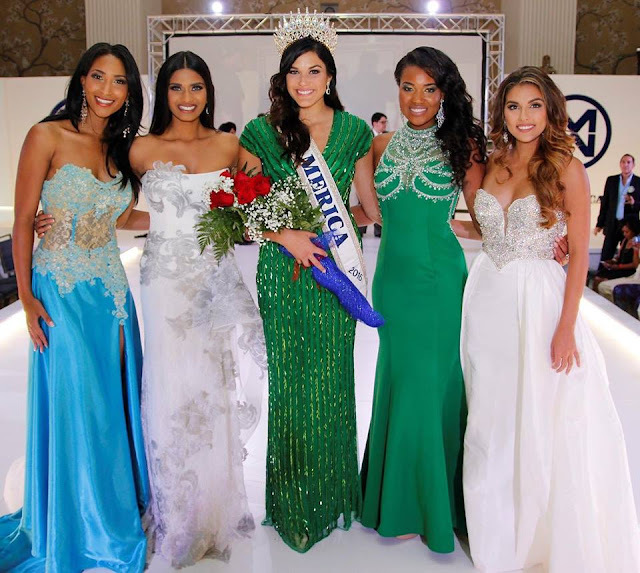 This time, it was her turn and she will now start preparing to be the host delegate at Miss World 2016 which is scheduled to take place in Washington, DC on December 20. The first runner-up was Shivali Patel and the second runner-up was Sasha Perea. Michelle Pierrot finished as the third runner-up while Andrea Hightower finished as the fifth runner-up. HURRAY! So, so, so happy for the stunning Audra Mari. I remember reaching out to her (and I'm sure many others did too) after her runner-up placement, trying to convince her to give Miss World a shot. And now she finally has her shot. She will make an EXCELLENT representative for her country. YAY! Dreams do come true. Photos courtesy of Miss World America!